I became interested in cars when I was a kid watching motor sports on TV. I used to watch a lot of Formula One, V8 Supercars, and BTCC. I actually liked touring cars more because they looked like cars people drove on the street (back in the ’90s) and the racing was so close and intense when compared with Formula One. 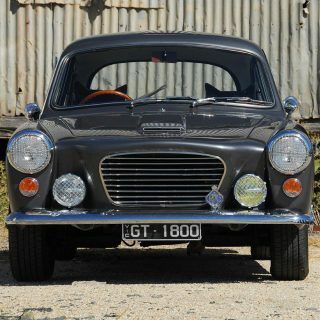 I hadn’t appreciated classic cars until the last five years since I began scouring the classifieds for cars that I loved when I was younger. This M5 came up for sale after I’d been searching for over three years. The photos were shot by a professional photographer (which looked great) so I took that as a very good sign of someone who invests money in his car. I flew down to Melbourne and spoke to the owner who had the full service history going back to 1990, with every receipt in a categorized folder. It was almost too good to be true. I put the deposit down then and there. The car came with 60,000 miles on the odometer. 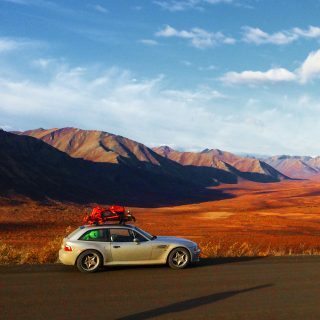 Since then, I’ve put 5,000 miles on it, but I don’t feel guilty at all. The purchase was driven by my desire to experience a BMW M car. 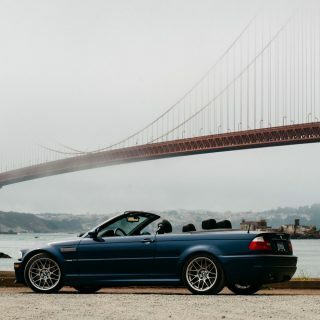 I was originally thinking of getting an E46 M3 but I felt that it was still in it’s depreciation cycle. 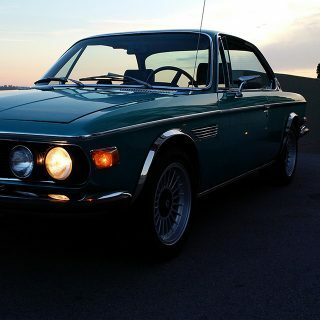 I love the thought of buying a classic and having it retain its value or possibly go up while you’re still driving it. It’s the best of both worlds. 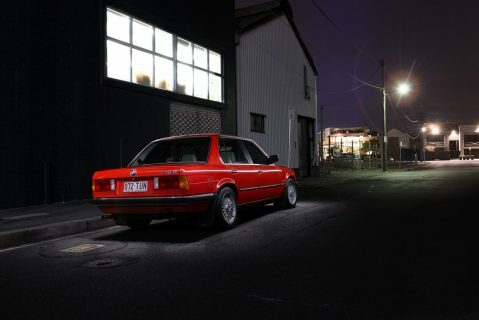 I thought that the E34 had been under-appreciated for years and that if I got a perfect example and looked after it, I could enjoy that M power without too many financial hassles. This particular E34 M5 is a series one with the 320 horsepower, s38 engine (3.6L). This was one of the earlier builds so it doesn’t have the M System “Throwing Star” wheels but the more stealthy “Turbines”. It’s almost stock and still retains the original radio. The only modification to the car has been the suspension which was replaced five years ago. It’s a very common upgrade for the E34 and is a must if you want the car to feel fresh 25 years on. 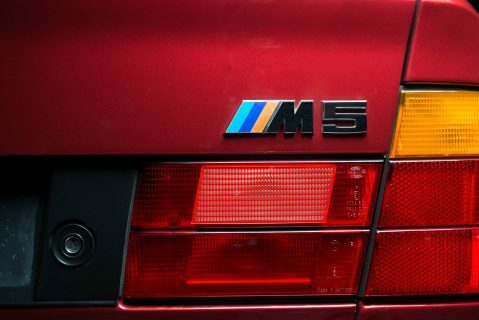 I love the M5 because it’s the ultimate sleeper car. I understand that people build and modify cars to look like sleepers but this was the first supercar with family car looks. It doesn’t get noticed by police and most people pay it little attention. It’s rare for someone to realize that it’s an M5 because the symbols are so discrete. The choice to buy the 318i was based on the need to get a daily-driver that was reliable but also good looking. I refuse to believe that people need to sacrifice looks for reliability. For half the money of a modern family hatchback anyone could get a classic car that makes them happy every time they open the garage. Since this 318i had the looks and only 50,000 miles on the odometer, I was pretty sure it wouldn’t give me grief. Putting the M5 in for a service actually led me to the 318i. The mechanic I found was a senior member of the BMW Club in Brisbane and chatting with him one day he mentioned that he had to get rid of one of his cars because he’d bought a new X5. I didn’t think much about it but when I decided to buy a daily-driver to commute to work, I called him, saw the car that weekend and bought it on site. 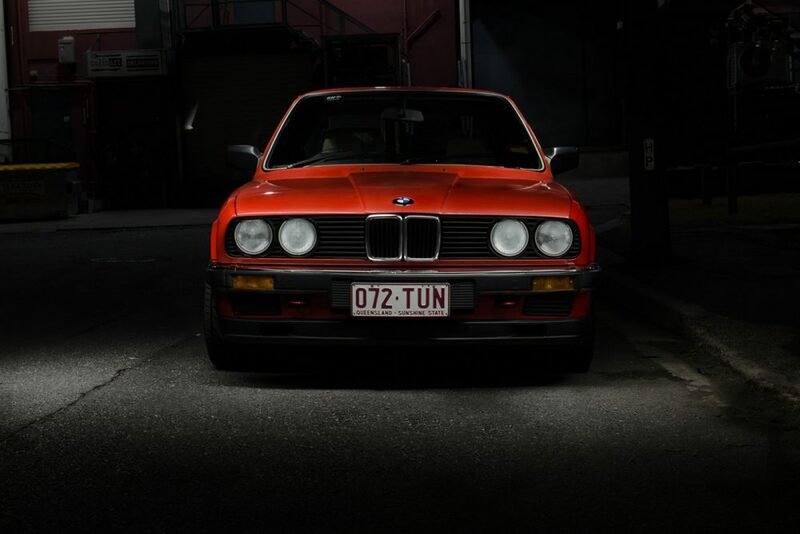 It’s a series one E30 with the M10 engine. 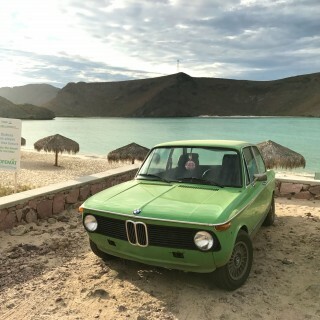 It’s possibly one of the least desirable of the E30’s because of the lack of horsepower (103HP) and the fact that engine came from the 2002. However, the condition of the car is the best I’ve seen. With the exception of the IS wheels and lower springs, everything about the car is original and in working order. It genuinely feels like a new car. 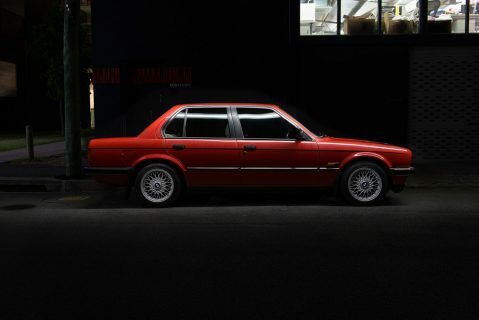 This 318i is just a beautiful car. 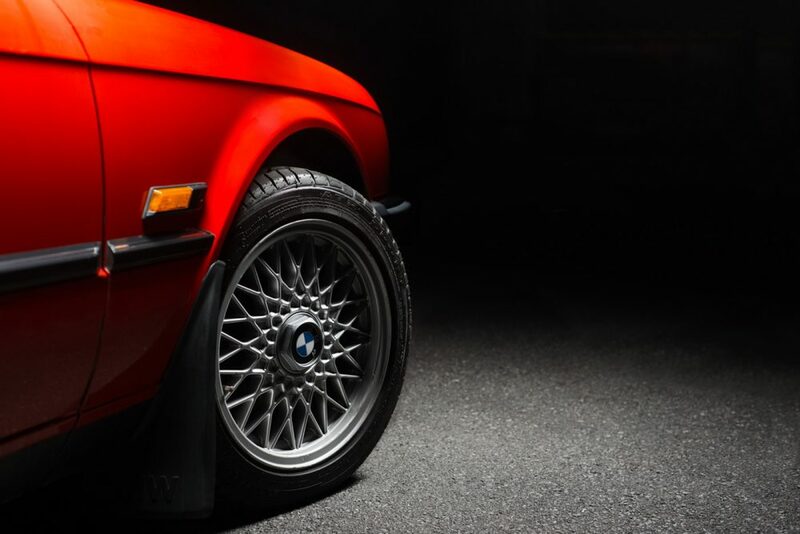 For me, the E30 is one of the most perfectly proportioned cars ever made. When I first saw it, I saw that automatic transmission, which I’m not a fan of, but it was such a good looking car that I had to buy it. I’ve actually had more people comment on the 318i than I have on the M5. I tend to drive the M5 on either windy country roads or on long road trips to the beach. It’s not a car that likes traffic so I tend to stay away from congested areas. The best quality of the M5 is how it can be the perfect cruiser but also keep up with modern hot-hatches and performance cars on a mountain road. It has a really long wheel-base so if you ever get it out of shape in a corner, it’s very easy to correct. Like most performance cars, it doesn’t like to go slow, so when you get the engine past 5000 RPM, the whole car feels light and wants to dance. What an amazing classic BMW collection. 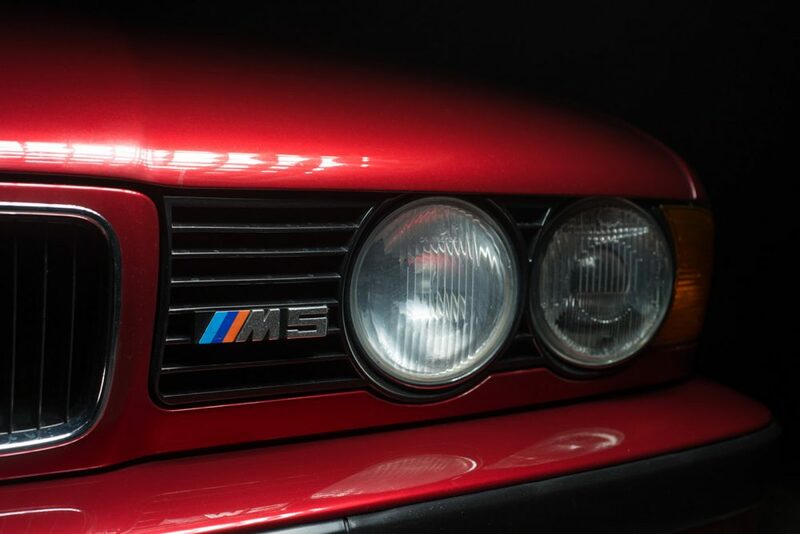 Love the M5, the red colour is just stunning. Once you own a BMW you definitely want to buy more. I love most classic BMW’s specially from the 70’s, I used to drive a 1987 635 CSi, and it was the perfect touring car a great combination of looks, poise and performance. I think the BMW inline six is one of the greatest engines of all time specially when combined with that typical BMW handling. Too bad BMW got lost in the 90’s and 00’s making yuppie cars full of gimmicks that have messed up the “ultimate driving experience”. 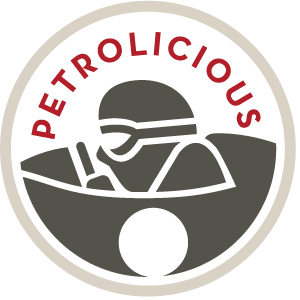 Nice cars; well/knowledgeably-written article; great photos. Cheers, James and enjoy. What a classy BMW collection!! 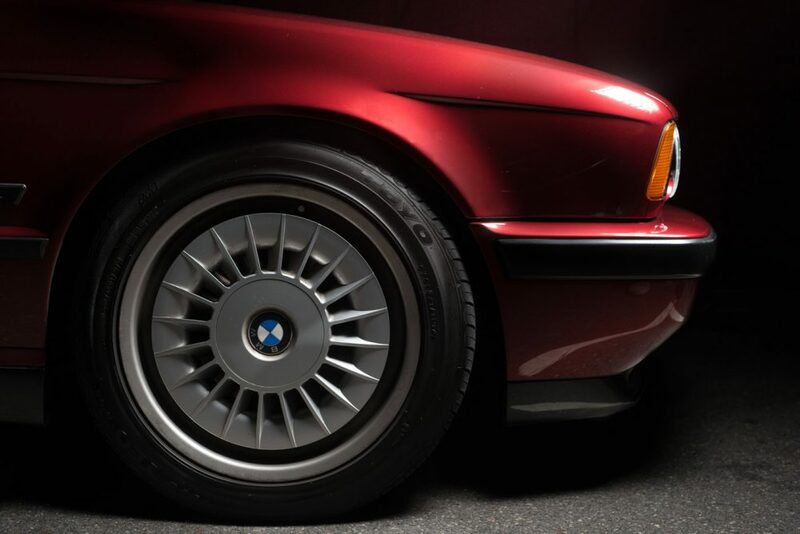 Love M5 for its lustrous red and its features. It is definitely true that a BMW owned leads to more owning of these super cars. I got hooked last year when I bought 1977 630CSI. 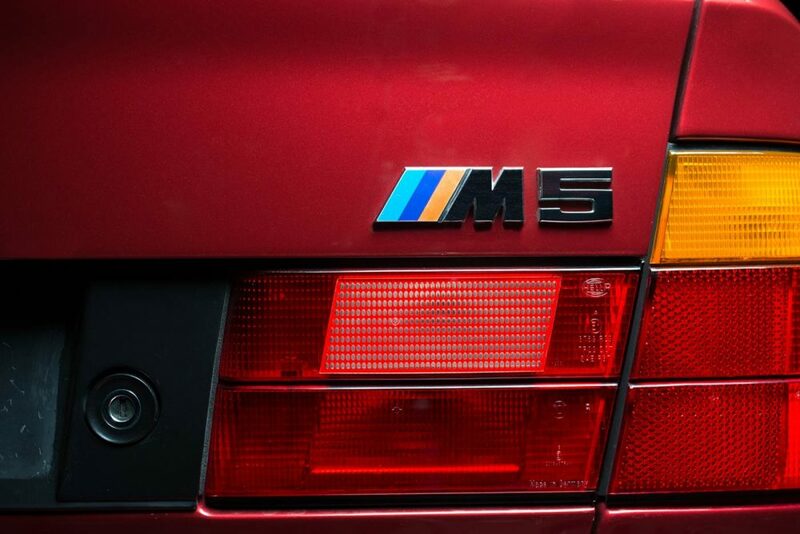 The E34 M5 is NOT the original sleeper super car. 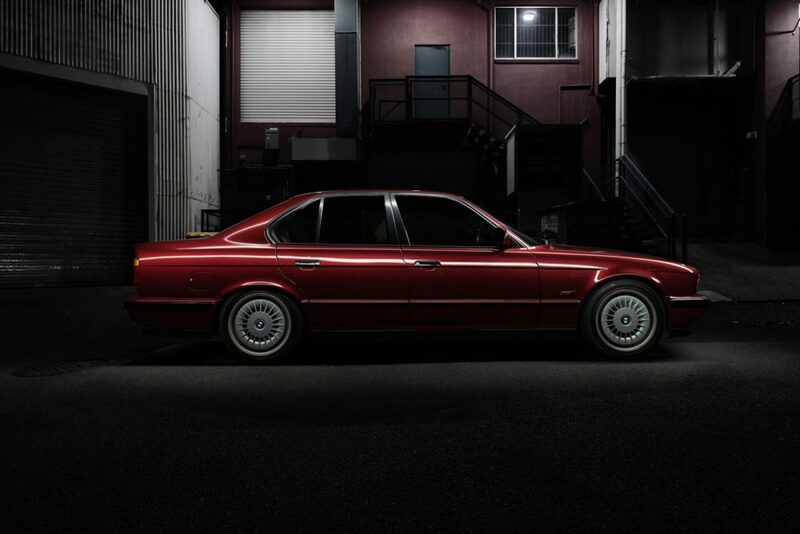 How can you overlook the E28 M5? Same engine, just as stealth, but it was around years before the E34. Still a sick sleeper car, but hardly the original. 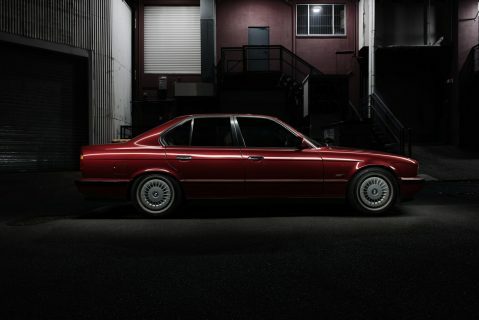 And were you to pick an orignal sleeper car my vote might actually be the Merc 6.9, came out in ’75 so it’s even earlier than the E28. 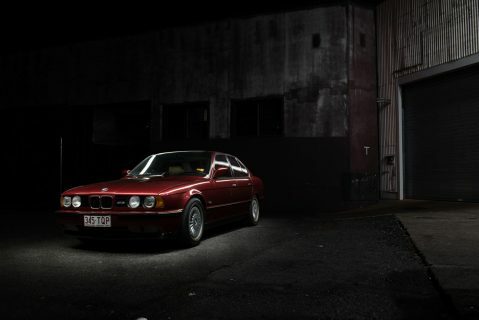 That said I’m a BMW guy (currently have an E90) and would take any M5 over the Merc. 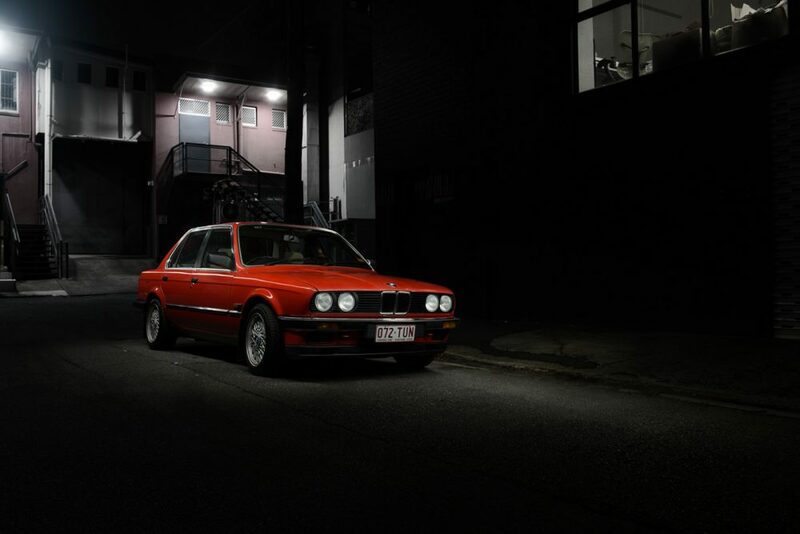 We did not get the E28 M5 in Australia. 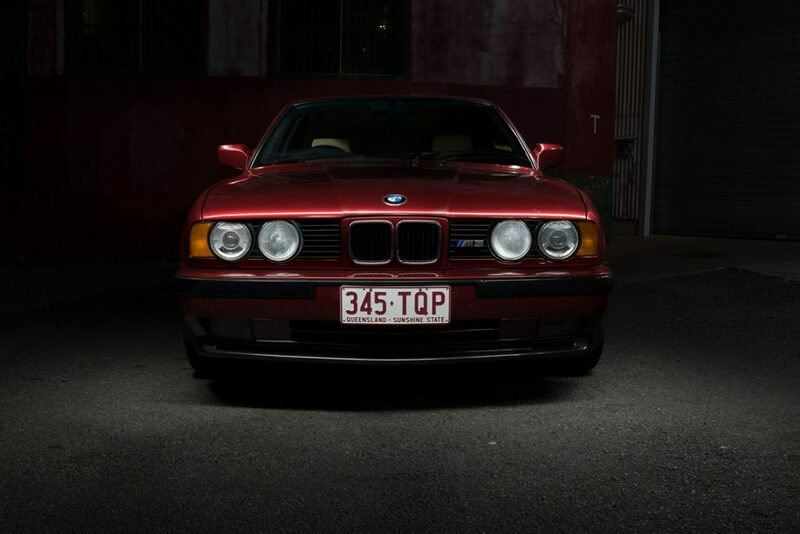 The first M5 in Australia was the E34. I have owned two BMW 3 series E46 touring and an e90 touring, both where great driving cars. I now drive a 2013 Audi A6 avant, stupid not to have it ordered with quattro, traction can sometimes be a problem. I stil miss the rear wheel drive character of my former BMW’s, but what the F(xxxx) is the problem with BMW garages? I get all the work done at RX Automotive. Simon Harrex is the main mechanic. He races BMW’s and is a senior at the BMW club. He’s priced well and primarily looks after older BMW’s. I have owned a few, currently my much loved e10 1502 (with engine transplant from e21 316) is my daily drive, previous to that an M Coupe (s50), but I am really wanting an e9 3.0 CSI.. Bank manager says no. I am in the same boat. Some years ago I had an E-23, two E-30’s and and E-34. Last, I had four E-36’s, each different in its own way. Due to health problems, I’ve sold off three but still have the coupe. It’s tough to let it go, especially in the condition its in-pretty close to perfect. I understand the addiction. BMW makes cars?! 😮 (that’s the old joke among us bike fanatics who know the whole history). Right now, I have a 1979 R65, but ten years ago, I had an 1972 R75/5. They both have gearboxes like old Russian tractors, but they’ll go forever and they ooze character.